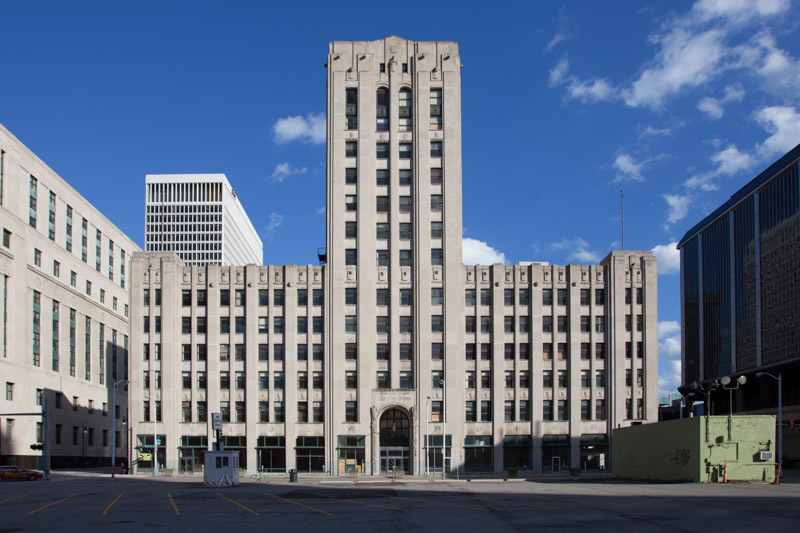 At 15 stories, the former Detroit Free Press building doesn't exactly tower over nearby structures, but still retains a certain dignity that more modern buildings ha d lost. 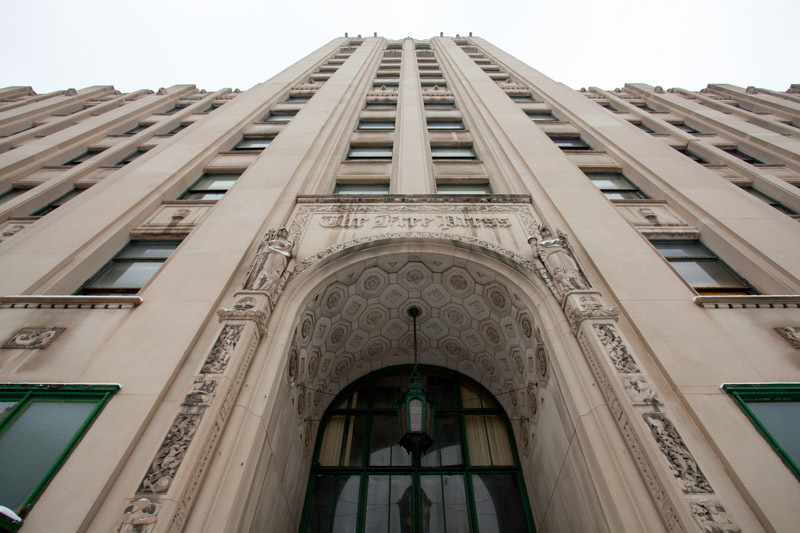 Designed by Albert Kahn and built in 1925, the Free Press Building is a monument to the roaring 20's. 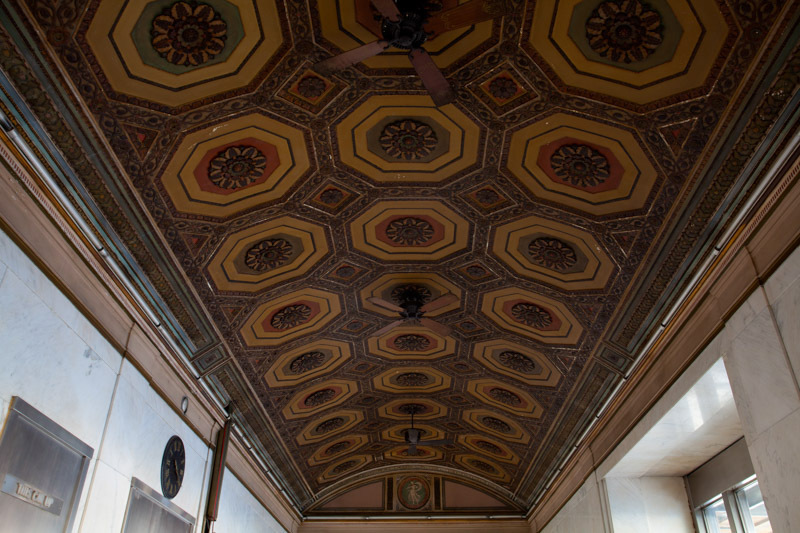 From the arch over the entrance to vaulted ceilings inside, the building is chock full of intricate, detailed stonework. 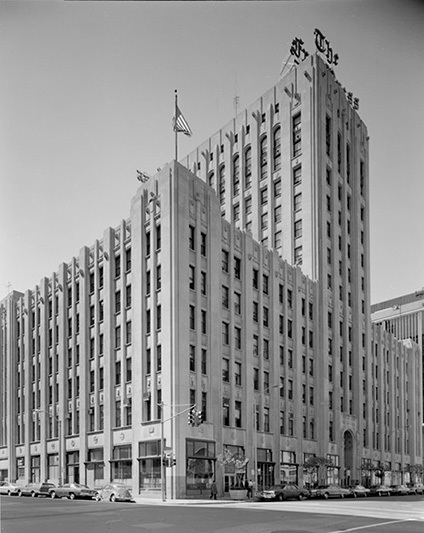 The center tower is flanked on both sides by six-storey wings, each with a light well offering daylight to most corners of the building. 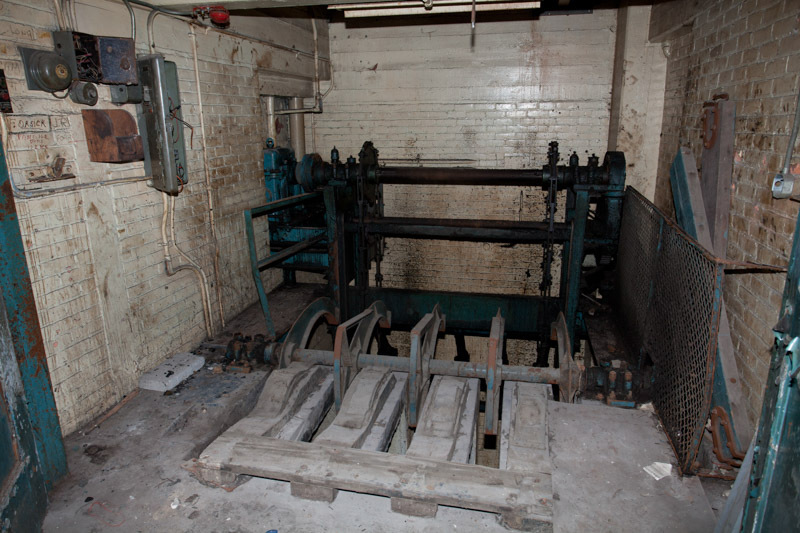 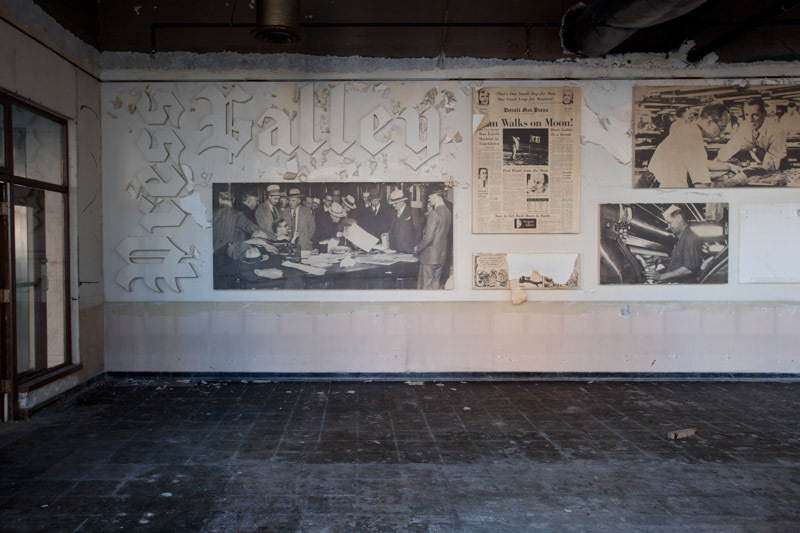 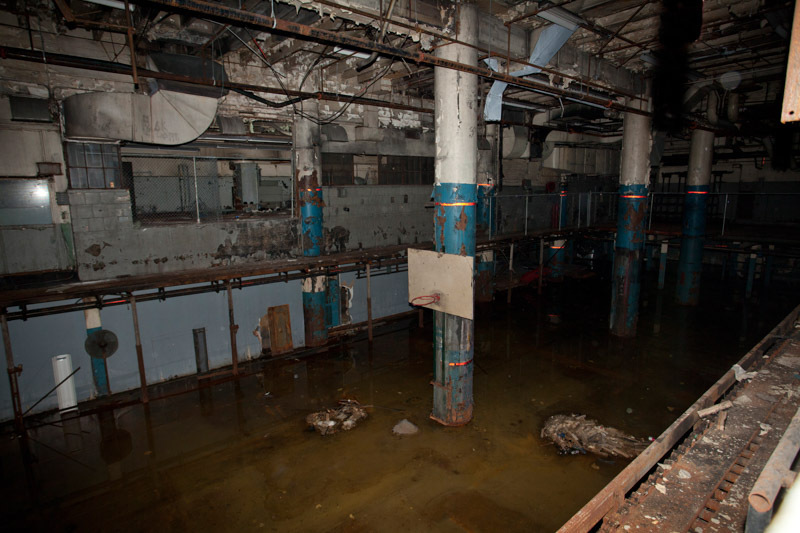 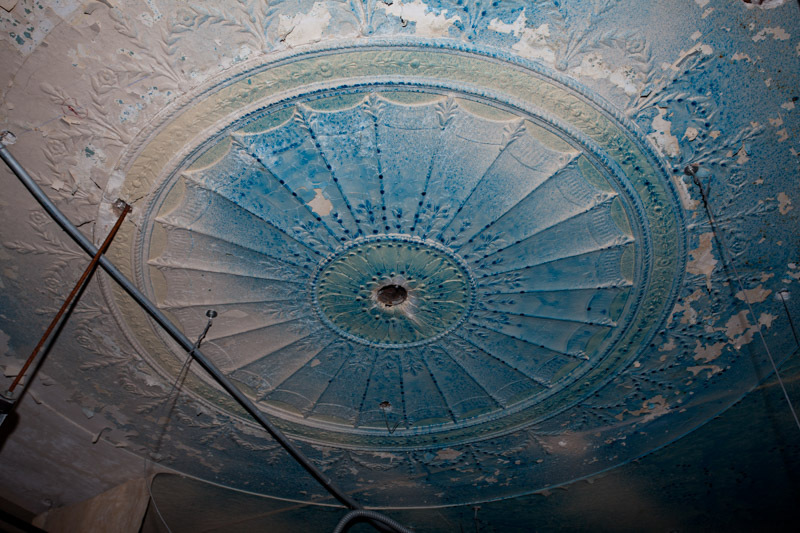 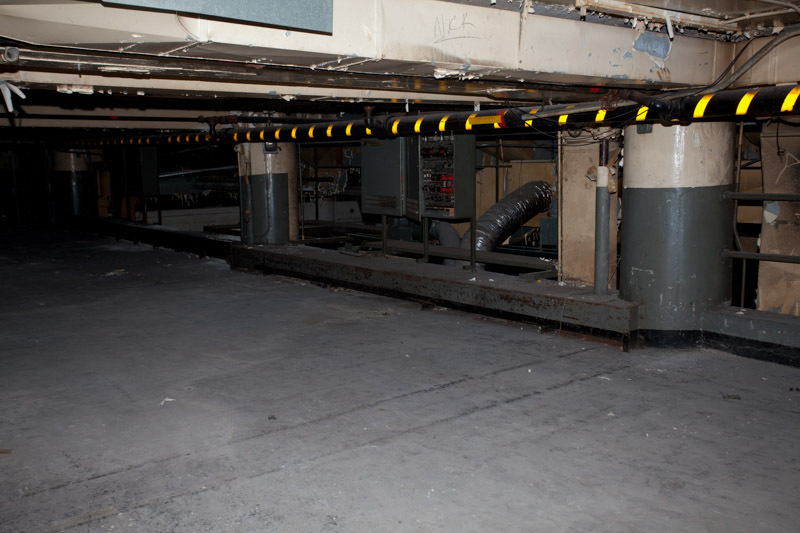 The basement floors were home to the printing presses until 1979, when a new printing plant was built on the river. 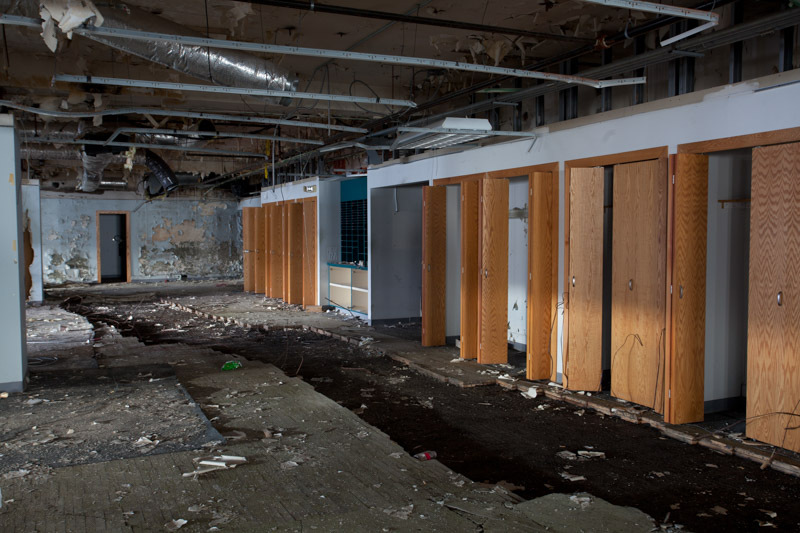 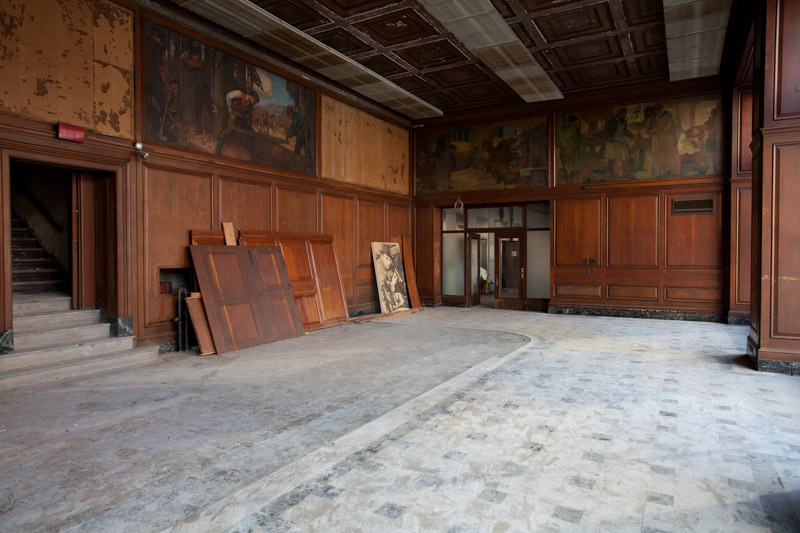 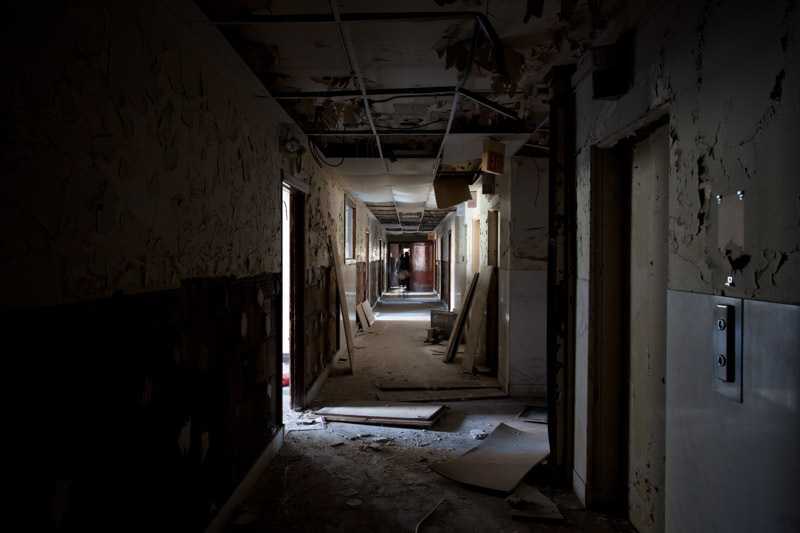 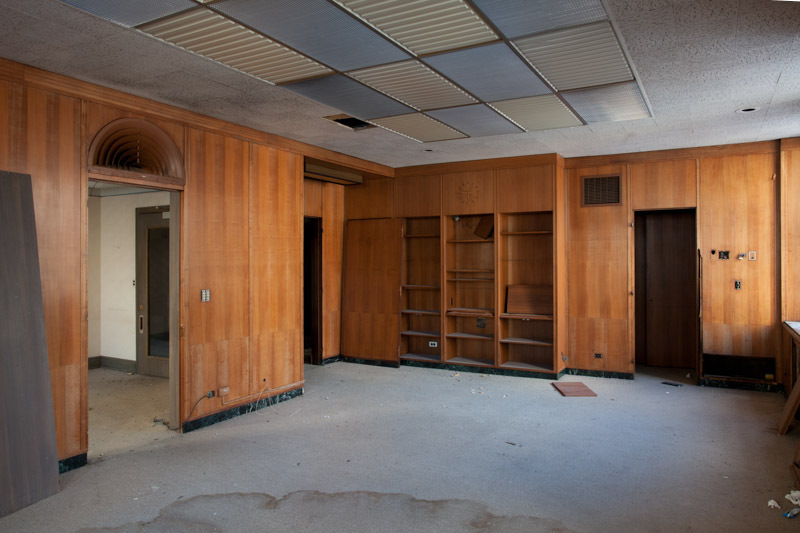 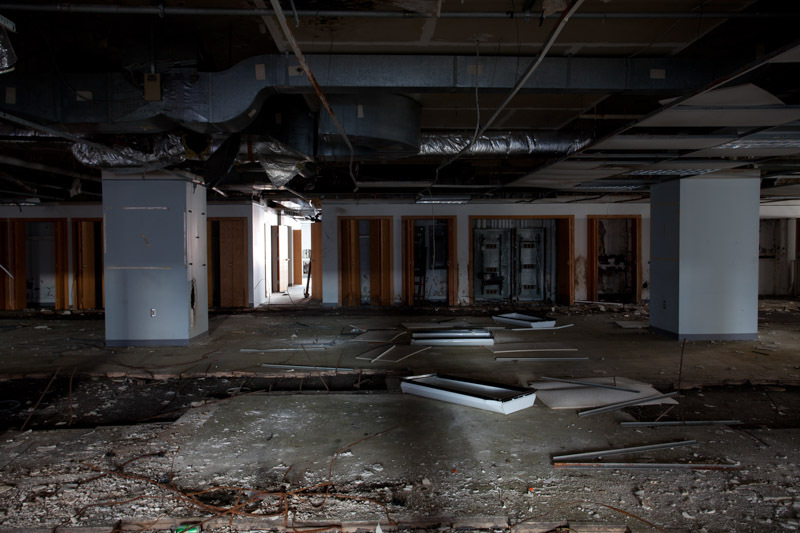 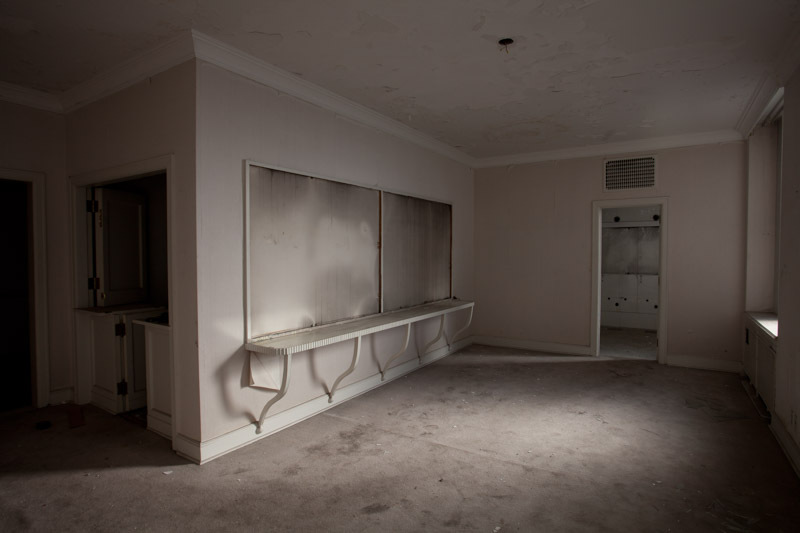 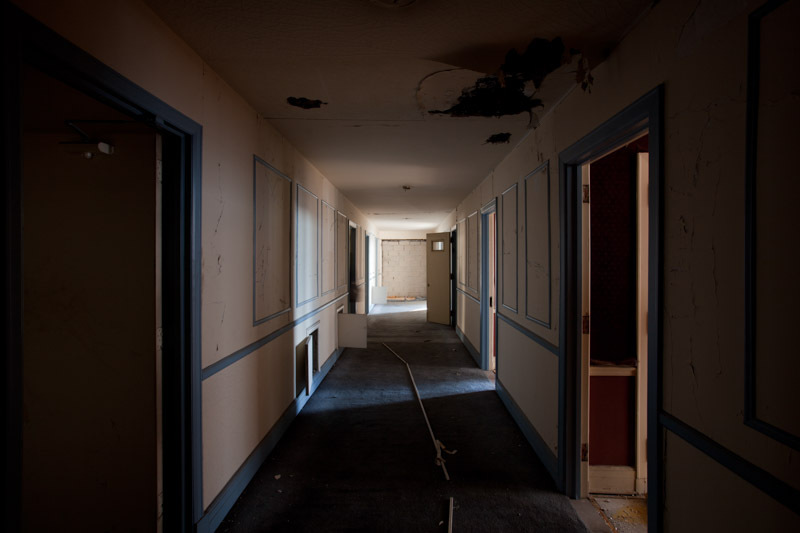 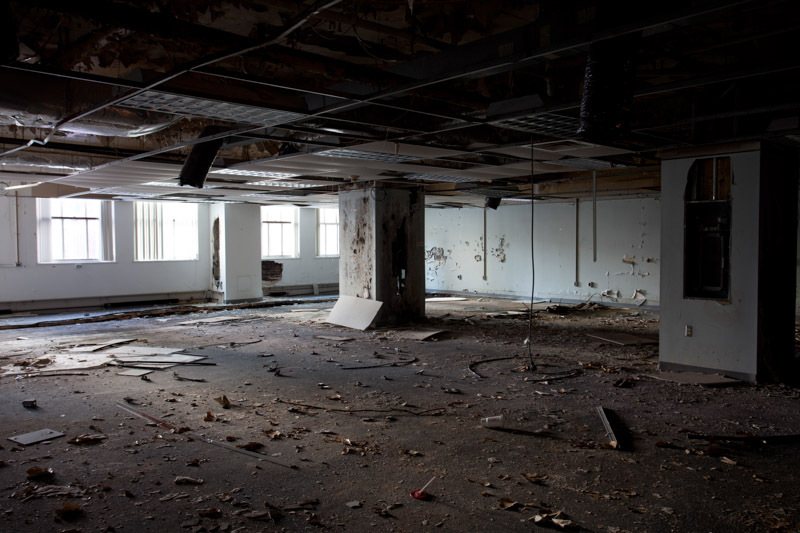 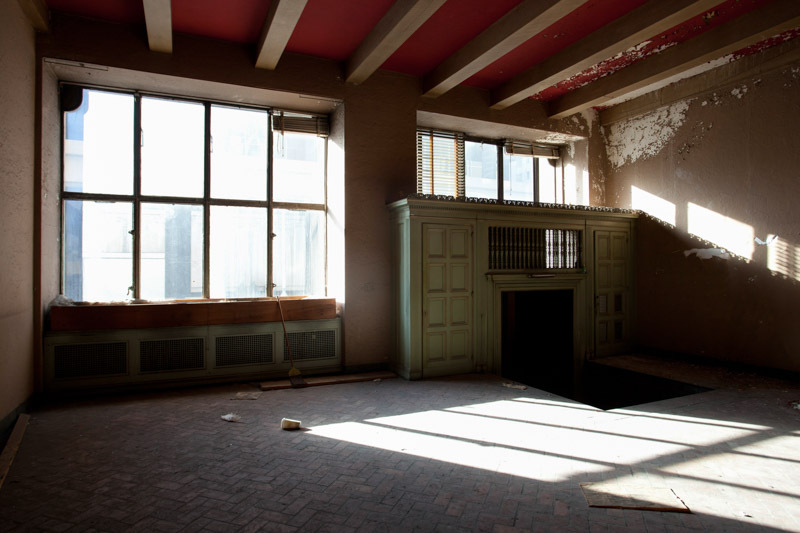 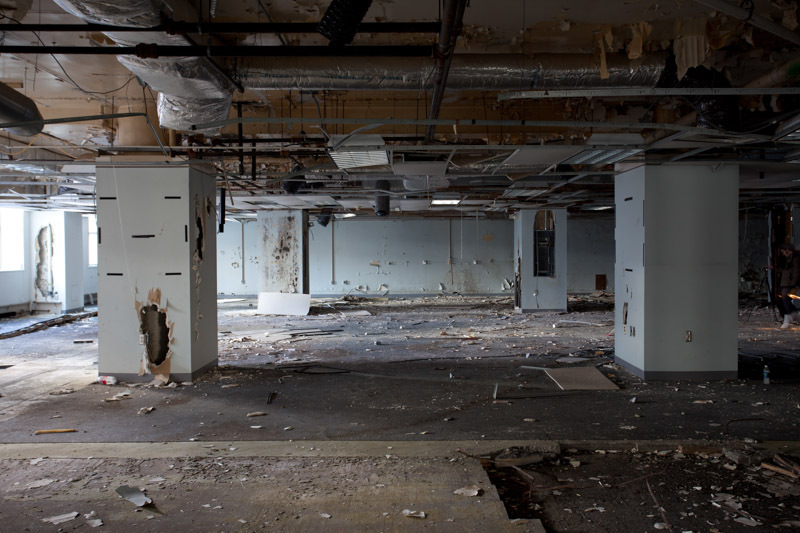 Newsrooms, hotel space, social clubs, and residences could be found on various floors. 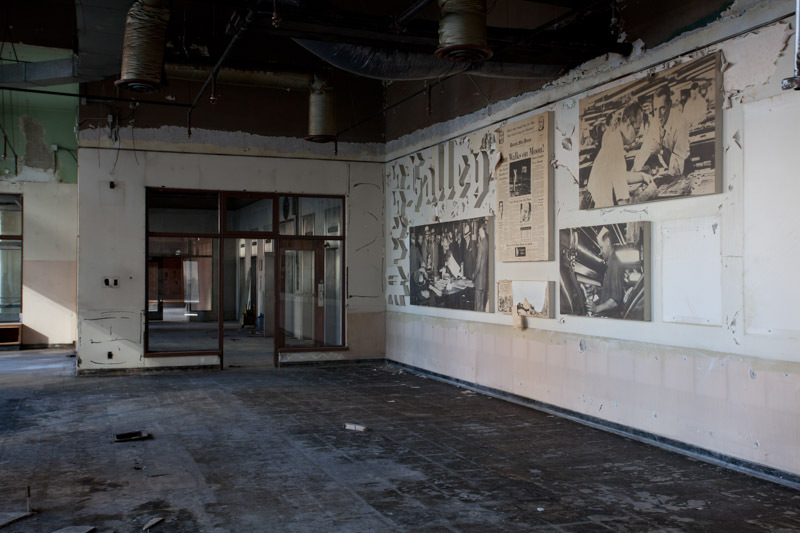 The building closed in 1998 after the Detroit Free Press moved in with its sister publication, the Detroit News. 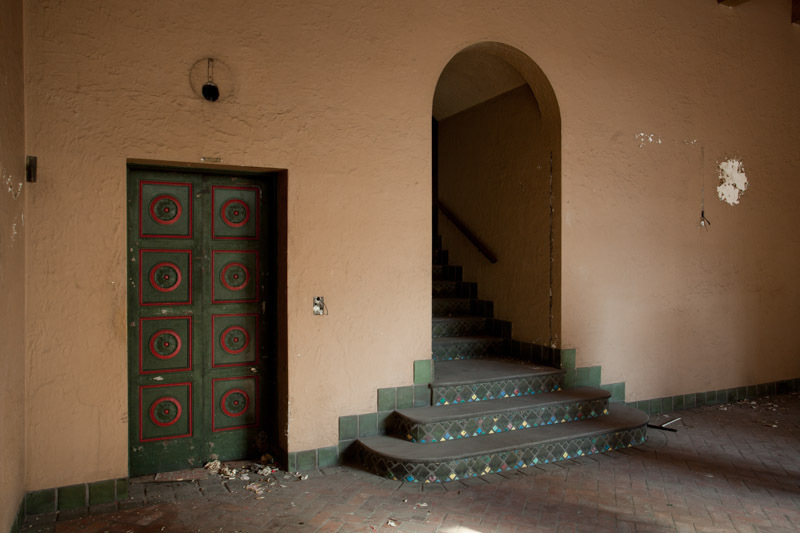 Various plans to re-develop the site have come and gone, including a 2010 venture that would have seen the building turned into apartments or condos. 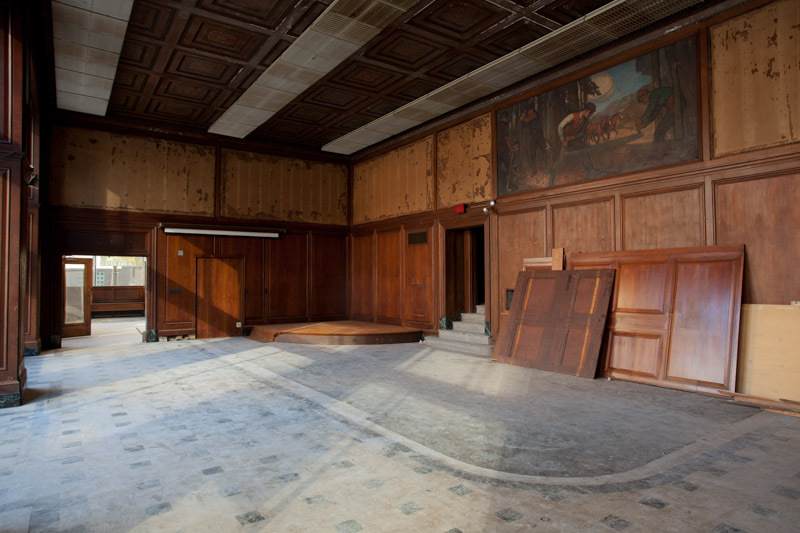 In September of 2013, the building sold at auction for $4.025 million, and sold again to businessman Dan Gilbert three years later. 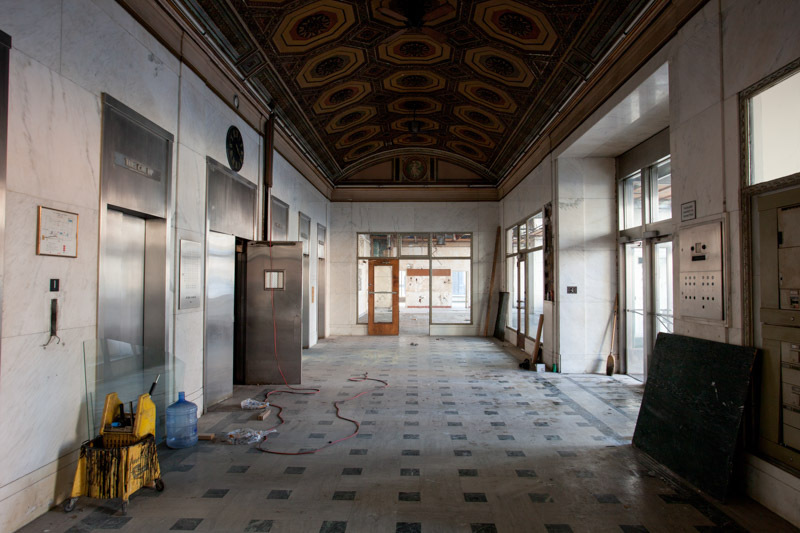 Gilbert's Bedrock real estate division began renovating the building in 2017, aiming to open a mixed-use development by 2019.